The Canadian Public Relations Society (CPRS) recently announced five new members to the College of Fellows. 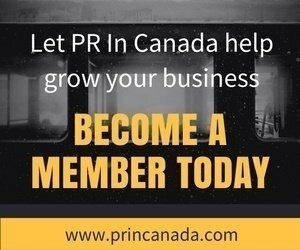 To be named to the fellowship a member must have 20 years experience practicing public relations/communications, be a CPRS member for at least 10 years, and obtained their accreditation in public relations (APR). 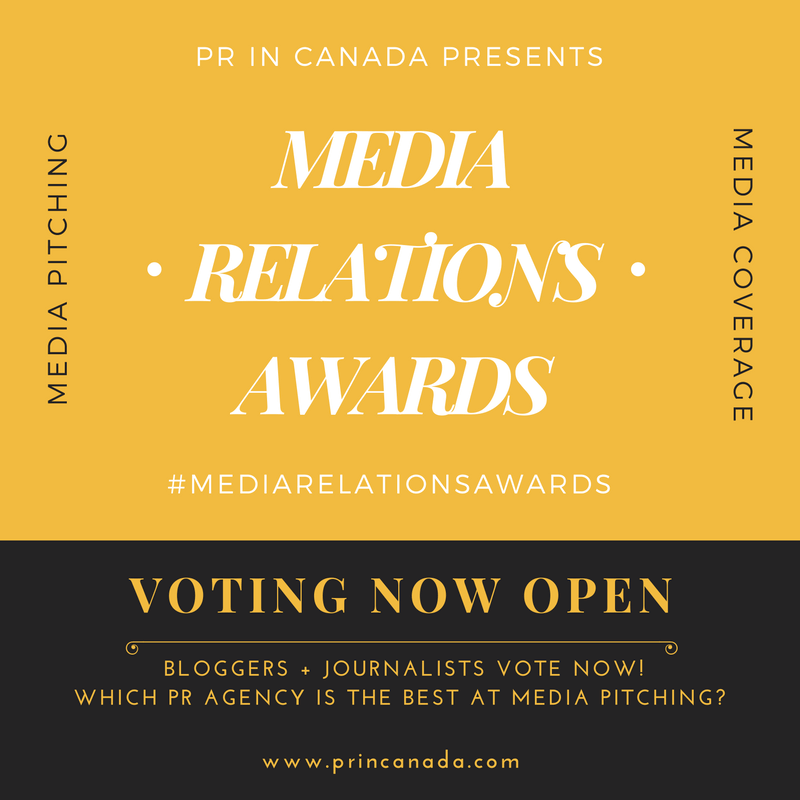 The member must also be recognized as having brought a significant contribution to the profession and to the Canadian Public Relations Society. Established in 2000, the College of Fellows recognizes CPRS members who are proven leaders in public relations and communications and in their communities. There are currently 72 members in the College of Fellows, including this year’s appointments, and 21 Honorary Fellows. Fellows are appointed on the recommendation of the College’s Selection Committee.